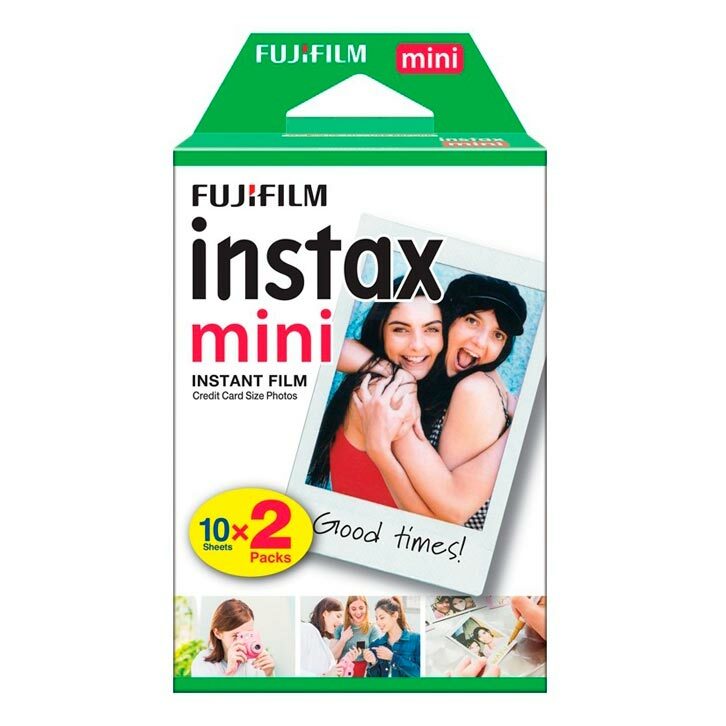 This Fujifilm Instax Mini Color Film box comes with 2 X 10 exposure cartridges. 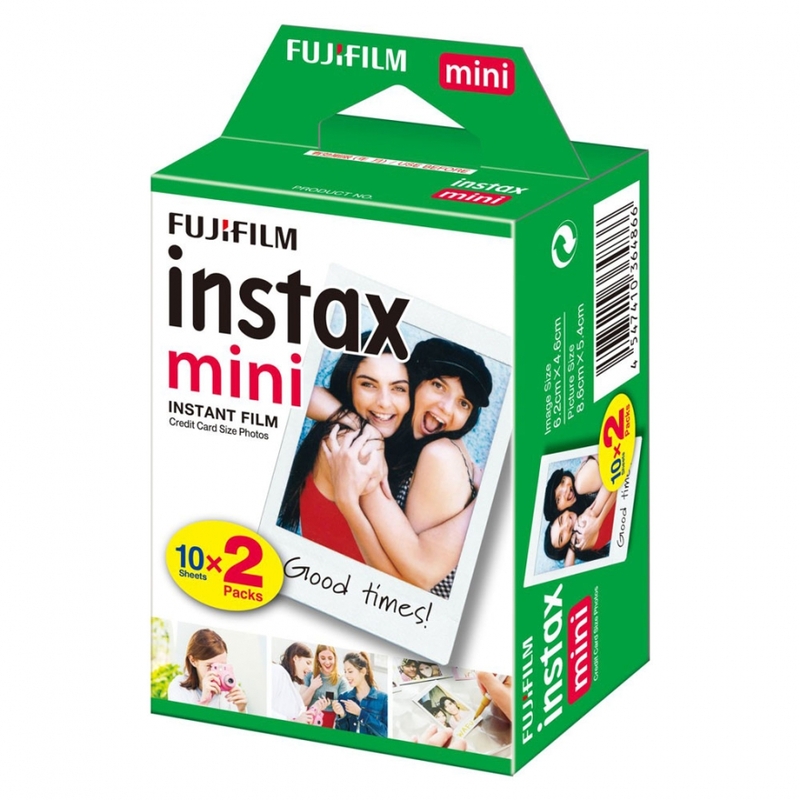 This white border Fujifilm Instax Mini Color Film is for all Instax mini cameras. It offers stunning instant pictures that you can fit into a purse or wallet, fits into a mini photo frame, put on your fridge or just giveaway to a friend. 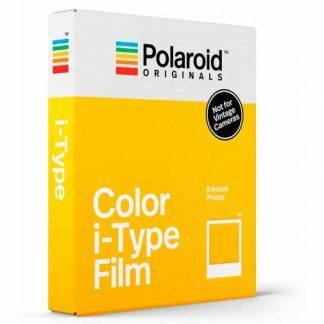 Instax film ensures sharp, clear reproduction, vivid color and natural skin tones. A party isn’t a party without an Instax being passed around! 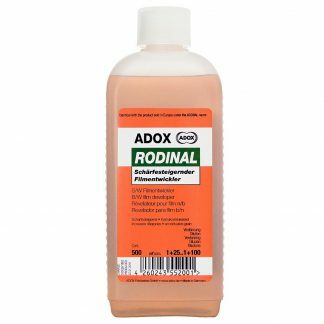 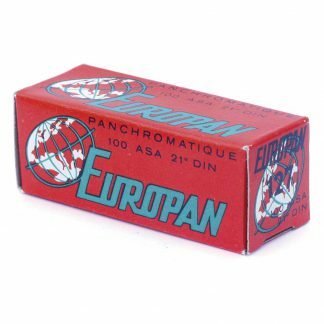 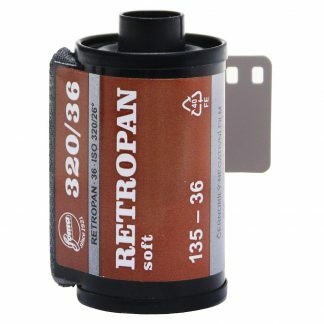 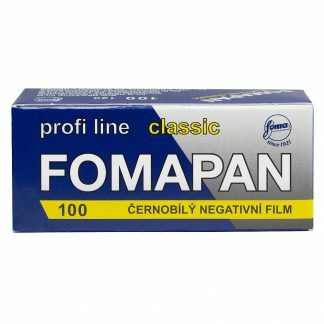 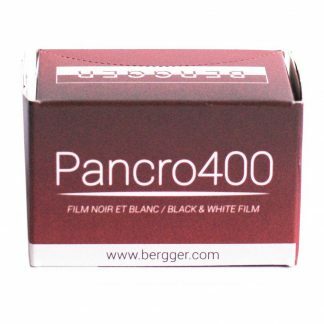 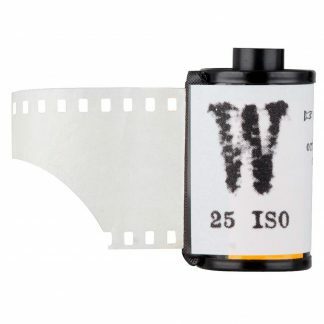 This box contains 2 x 10 exposure film cartridges for 20 pictures with an image size of 6.2cm X 4.6cm. 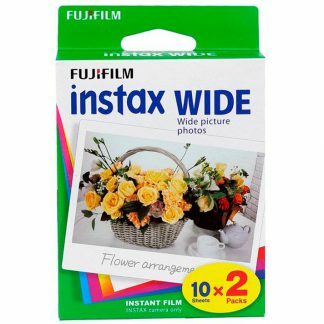 I love instant photography and Fuji Instax rules!